[Kip] Fulbeck's book accomplishes its goal of bringing awareness about Hapas to themselves and to the larger society. 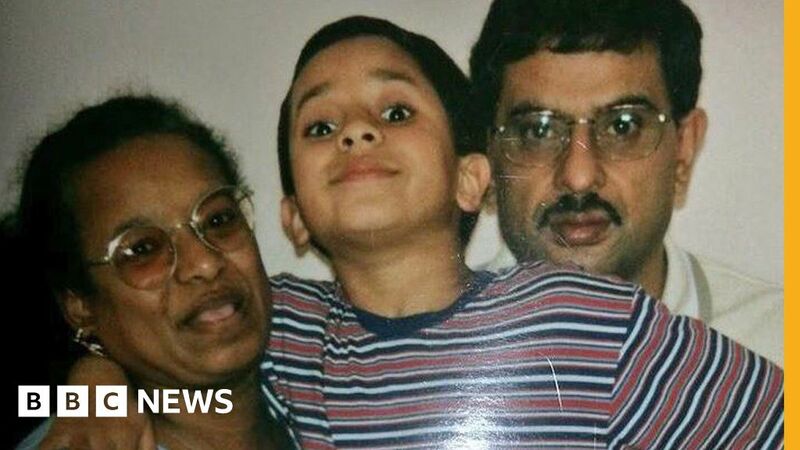 It creates a recognizable space for a particular group of mixed-race people that asserts itself against the traditional racial paradigm dominated by a logic of monoraciality, expands race beyond a black/white racial line, and sutures personal narrative back onto the visual images of mixed-race bodies. Although some elements of the book may work against the very multiplicity it seeks to convey, its most powerful impact is its promotion of a self-identification process through storytelling and narrative, which cannot be accomplished through the current racial language of identity, nor through bodily identification. By permitting the subjects not only to see themselves in the visual images of Hapaness but, more importantly, to speak for themselves and formulate their own sense of identity (whatever that may be), Fulbeck's project resists simply (re)figuring Hapaness as a stabilized identity or giving into the community-forming demands of horizontal comradeship and hapagenization. Nicole Miyoshi Rabin, "Picturing the Mix: Visual and Linguistic Representations in Kip Fulbeck's Part Asian, 100% Hapa," Critical Studies in Media Communication, (Volume 29, Issue 5, 2012). http://dx.doi.org/10.1080/15295036.2012.691610. 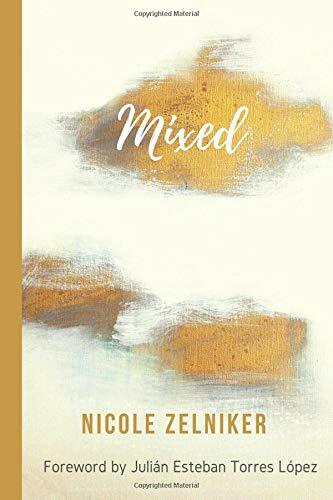 Journalist Nicole Zelniker takes us on personal journeys to help us glimpse into overlooked worlds so we can more fully grasp what it means to be mixed. Zelniker spoke to dozens of mixed-race families and individuals, as well as experts in the field—such as psychologist Cirleen DeBlaere and historians José Moya and Karl Jacoby—about their own experiences, with the hope to fill a gap in the very important conversation about race in the US today. This research study examines and deconstructs the identity formation and development of black mixed-race women and highlights the ways in which black mixed-race women have engaged in developing a “borderlands consciousness” that fosters a sense of positive identity as they navigate hegemonic monoraciality and white supremacist heteropatriarchy in the U.S. This qualitative research study analyzes data from three sources: one-on-one interviews; a focus group; and blog posts on the social media platforms Twitter and Facebook that discuss the identity development of black mixed-race women. In this study, grounded theory methodology is used to explore and theorize around the identity development of black mixed-race women and their potential to utilize a “borderlands consciousness” to embody a disidentified position in response to the dualistic stance and counterstance positions that reify monoraciality within the social and political context of the Midwestern state of Colorado. The following themes with incorporated sub-themes emerged from the three aforementioned data sources with an overarching theme of the borderlands: external oppression representative of a stance position; internal responses to oppression representative of a counterstance position; proximity to whiteness representative of both external oppression and internal responses to oppression; and creating a third space towards a position of disidentification.